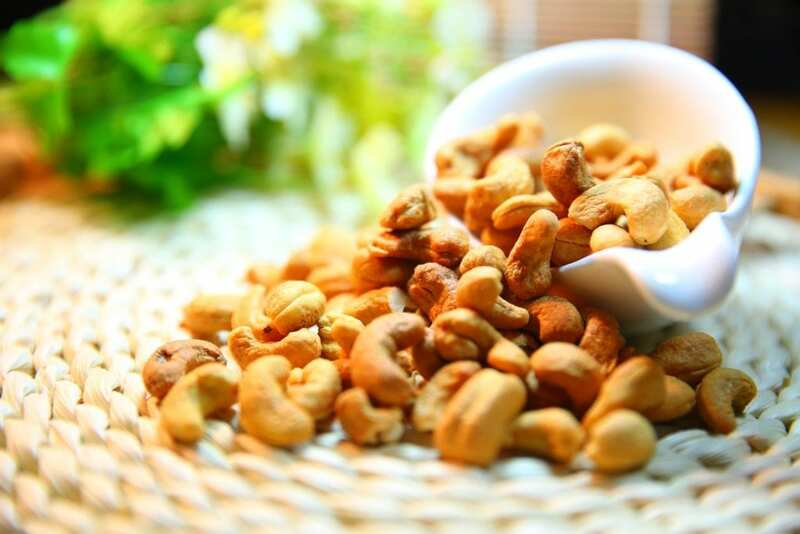 » Cashews, could they be making you fat? A few days ago I wrote a guest post for Fit Lifestyle Box in which I talked about nuts (cashews, walnuts, peanuts etc) and fat loss dieting. You see there is a difference between eating healthily and eating for weight loss, I know that it sounds unlikely but think of it this way. If you were in amazing shape, you wouldn’t want to lose weight, but you would want to be healthy. Now for many people, adding healthier foods to their diet and getting rid of unhealthy foods could of course lead to fat loss. But that doesn’t necessarily mean that eating healthy will make everyone lose weight. I say this to my clients all the time, if you added 100 calories worth of banana a day to your diet but made no other changes all you would do is GAIN weight. Doesn’t matter if bananas are healthy or not, too many calories is too many calories. Avocados and nuts are lovely, healthy foods but they are also very high in calories and are seen by many as ‘free’ foods because of their health benefits. But if you want abs then you will need to be careful with how much you consume. In the article I show you the calories in a handful of cashews and you won’t believe how many there are! This doesn’t mean you should eliminate them from your diet, but it does mean that you should really be careful how many handfuls you are taking.